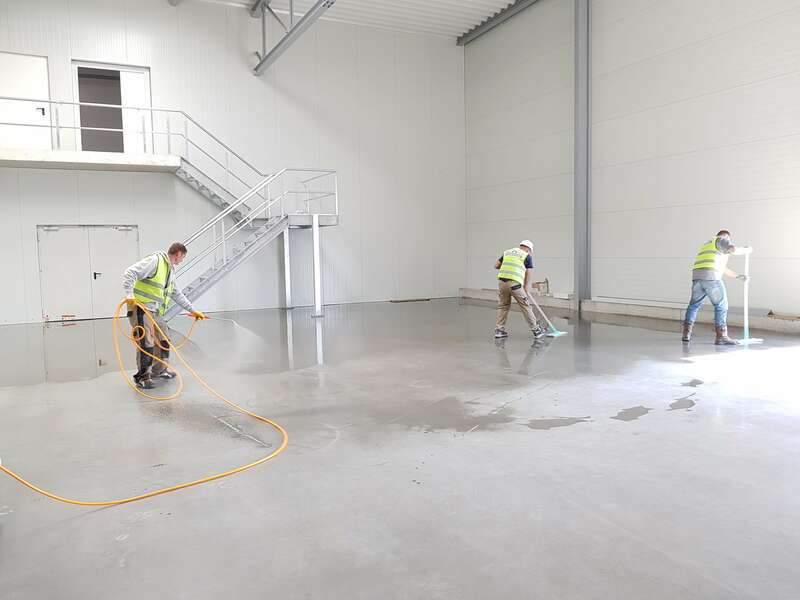 Concrete floors exist in tough environments. 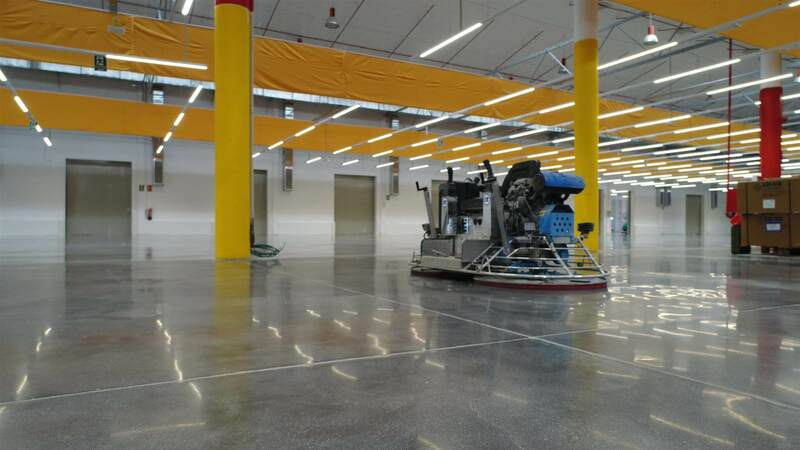 Machines, fork lifts and the constant pounding of booted feet can leave their mark. 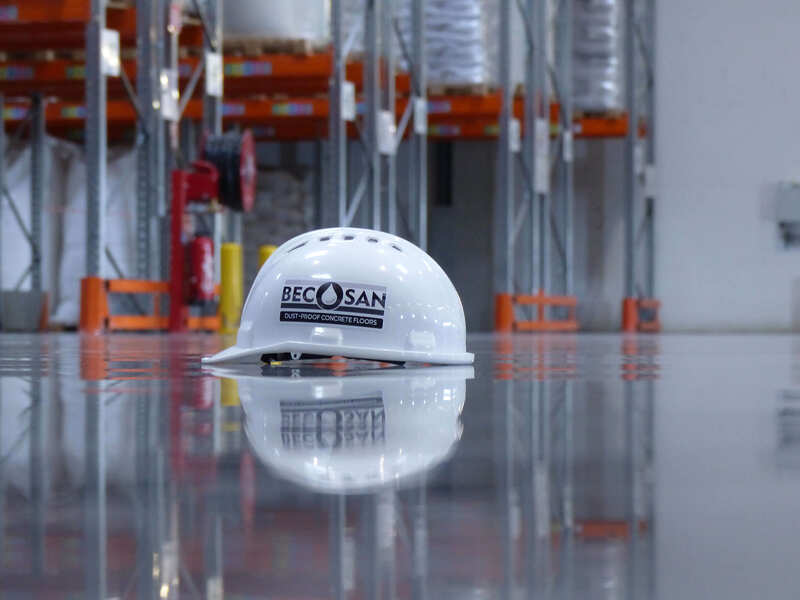 A harder BECOSAN® floor is more resistant to tyre marks, scratching and scuffing and marks that are left can be more easily removed.